Contractual teachers are adamant about their demands, but the government, inflexible, is still reluctant to meet them all. 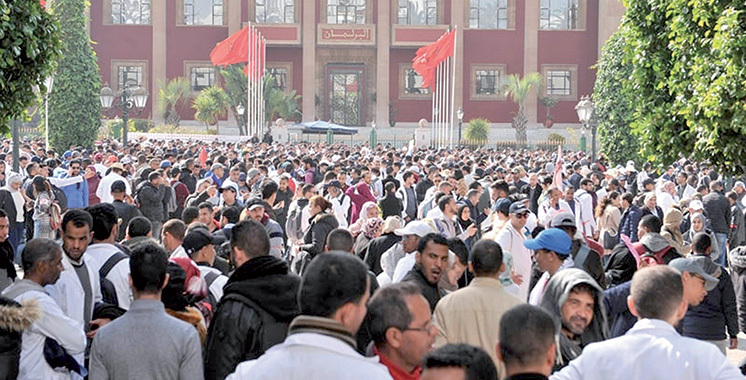 Rabat – Contractual teachers in Morocco are planning to stage another three-day strike in Rabat on April 8-10. After the Ministry of Education threatened to dismiss teachers and cut their salaries if they did not return to their jobs, the teachers said they would keep striking. The self-proclaimed Coordination of Teachers Forced into Contracts (CNPCC) threatened to extend the strike for another week. Contractual teachers have been leading protests for more than a month against what they perceive as the government’s neglect of their demands. They condemn the government’s “punitive and retaliatory measures,” referring to the cutting of wages, presumably during the time teachers were not working, as well as the government’s threats to fire them. The CNPCC called on the Ministry of Education to rehire dismissed teachers and those who failed qualifying exams but are retaking them. They also requested suspending qualifying examinations until their demands are met. 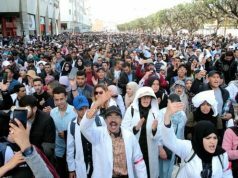 Although Minister of Education Said Amzazi stated on multiple occasions that Morocco would abolish recruitment of teachers under fixed-term contracts and integrating of teachers within regional academies, the teachers are doubtful of the decisions. The education ministry promises to ensure equality among all teachers and abolish recruitment under contract. The ministry also stated it would guarantee contractual teachers automatic integration and the possibility of attaining off-scale salaries. However, the CNPCC has expressed outright rejection of government proposals. In late March, police used water cannons to disperse protesting teachers. Some teachers reported the use of excessive violence, which left some wounded. Government Spokesperson Mustapha el Khalfi stated at the start of the protests that the government would not relinquish recruitment under fixed-term contracts. But the minister of education has most recently contradicted that position, stating that the government will abandon recruiting teaching personnel on fixed-term contracts. 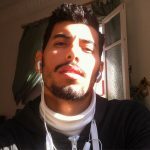 In the meantime, the country’s education system is caught in a tug of war between proponents of standard Arabic and French as languages of instruction for scientific subjects.